The Robert Welch Signature Large Turner makes flipping pancake a breeze. 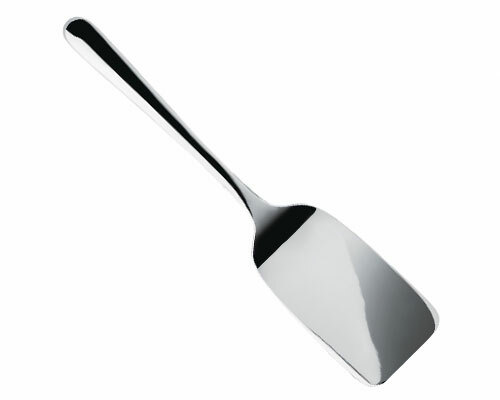 This spatula is made of 18/10 stainless steel, and is dishwasher safe. Features a lipped end that makes it easy to hang or store. Rounded handle ensures a comfortable grip during use.